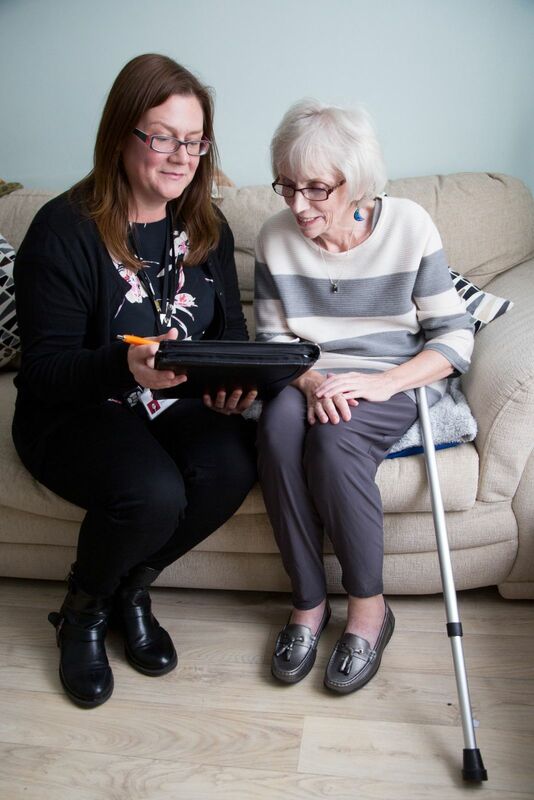 Within two years since launch, South Liverpool Homes’ Benefits Advice Service has helped our tenants recover over £2.8 million in unclaimed benefits. The two-person team was launched in May 2016 as a response to recent welfare reforms and since then the team has engaged with 465 tenants, completing benefits assessments, helping with applications, appeals and tribunals, to help ensure that our most vulnerable residents are getting the money they’re entitled to. The original service could only guarantee that a tenant would receive assistance within 20 working days. This meant that just 211 tenants could benefit per year. SLH felt that this model was no longer meeting the needs of our tenants or the business with the increasing welfare reforms taking place. We would have a better understanding of the issues tenants were facing, especially when we were pursuing rent arrears and, although the quality of advice was always good, tenants told us that having to wait 20 working days for an appointment was causing them a great deal of stress and worry. Welfare Benefits Manager Debbie O’Hare said, “We’re delighted that we’ve been able to make such an impact in our community in such a short time. Over £2 million is a big milestone to reach but it is the impact that our work has had on individuals and families that is most important. Savings for customers to date is £2.8m with officers seeing on average four customers per day. Susan Vaughan who was helped by the service’s Welfare Benefits Officer Kristene Karaski, commented: “You helped me a great deal. It wasn't just filling the forms, which mind-boggled me totally. It was the support. I knew I could pick the phone up and just get you,” said Susan.